Move past the negativity in your life and embrace the mercy of Christ towards purpose. God….what did I do wrong? 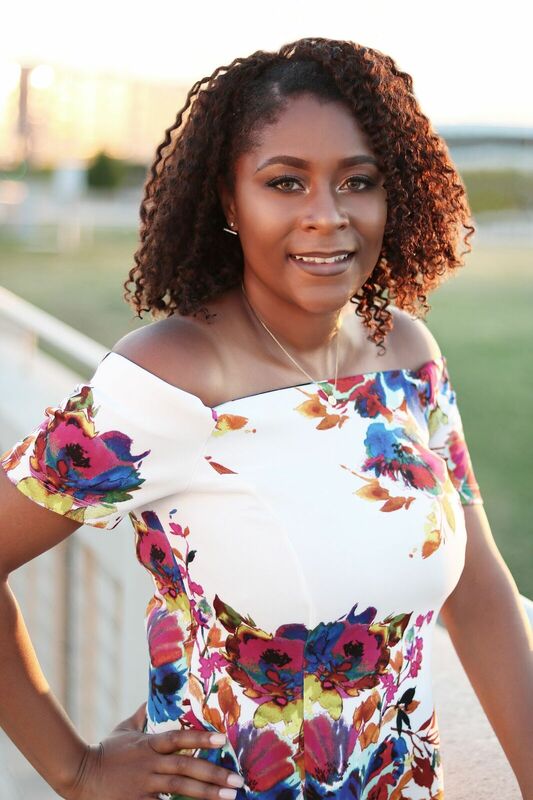 J.Marie is a lover of Christ, wife to an amazing man, mother of 3 kings ( Stephen, Solomon, & Simeon), author, teacher, and motivational speaker. She has a passion for helping others especially women and girls. 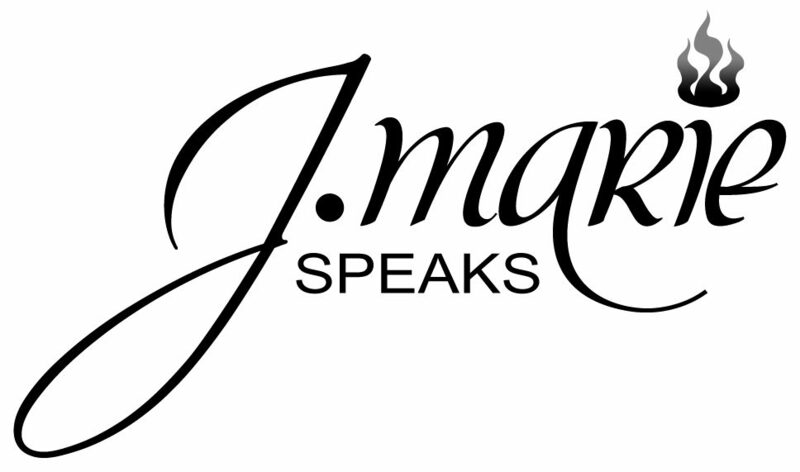 Her nonprofit J.Marie International Ministries is devoted to helping Christians remove spiritual barriers or “Labels” (as she calls it) in order to live a life on fire with PURPOSE. 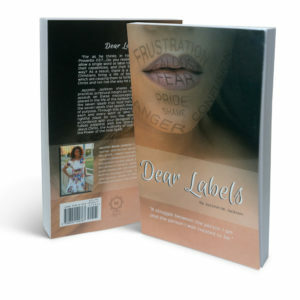 Do you need mentoring for your school, conference, or small group of young ladies? Partner with us. We are here to impart change in our community through the advancement of Christ.